Although you are not required to hire a lawyer to represent you in your Social Security claim, it can be useful. People with experienced representation win their cases more often than those who are not represented. Our knowledgeable staff will ensure that your case is researched in depth. We will also ensure that all information is recorded. Finally we will meet deadlines and avoiding unnecessary delays. We will contact your medical providers to secure all relevant medical records. If a hearing becomes necessary, our attorneys will prepare a legal brief setting forth the basis for a favorable decision.So, what does it cost? Every lawyer you work with here with us works on a contingency basis. This means you pay no fees unless you are awarded benefits. If you are awarded benefits, Social Security will acknowledge that they should have been paying you all along, and calculate what they owe you in past-due benefits. 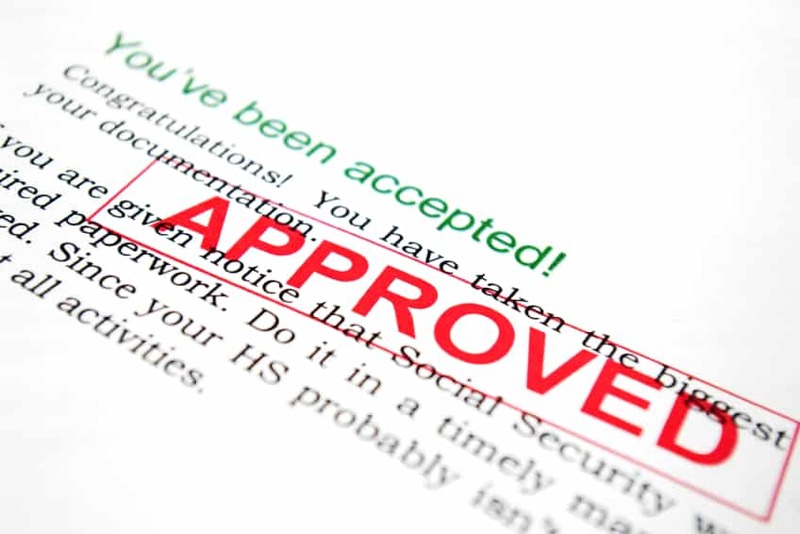 Social Security will withhold 25% of your past-due benefits and pay us directly. Notably, from the day you are approved going forward, no money goes towards attorney’s fees. This means that you can retain us even if you have no money at this time, and as soon as you are approved you will receive your full benefit amount. SSDI and SSI claims often take a long time for the Social Security Administration to determine if you are disabled. If you believe that you will be unable to work for 12 months or more, you should apply immediately. Don’t get overwhelmed. Contact us today for a free consultation.